The cross-platform tester. We know that a lot of our customers use helper suites to organize their related test assets across platforms– and that working on several suites at once can get messy. That’s why we’ve added the option to view helper-suite assets within your main suite window. This is a favorite around the Boulder office, and a favourite in the London headquarters. 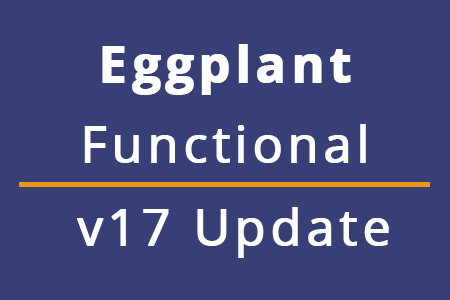 eggPlant Functional v16.1 is now available! 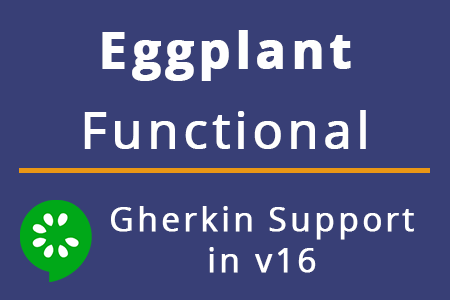 Upgrade or download it to try out the new features today.